The risk and often the reality of government shutdowns have become, early in the 21st century, a regular feature of American politics. 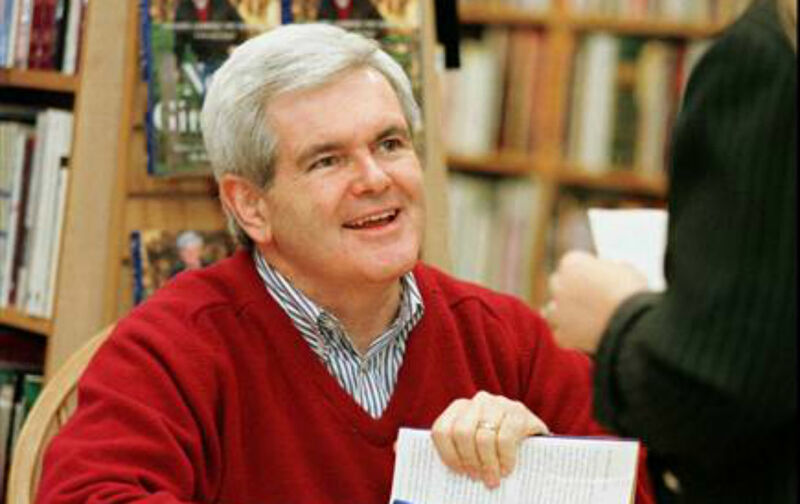 But this state of affairs began in earnest shortly before the end of the last millennium, when Newt Gingrich and his fellow House Republicans shut down the United States government on this day in 1995. They seemed to be following the theory that there is no smaller government than none at all. Some months after the shutdown ended, the political philosopher Sheldon Wolin, who died at age 93 just two weeks ago, argued in a remarkable Nation essay, “Democracy and the Counterrevolution,” that the effort “to stop or reconstitute government in order to extract sweeping policy concessions amounts to an attempted coup d’état.” Wolin’s brilliant essay reminds us how shutdowns and austerity economics fit within the broader Republican philosophy of governance—or lack thereof—and how that philosophy is antithetical to the ostensibly defining principle of democracy: rule by the people. Media observers suggested hopefully that the confrontation between Democratic President and Republican Congress might usefully be carried forward to November when “the people” could decide whether they wanted an interventionist or a greatly reduced government. That very formulation implied yet another potentially dangerous conception: that national elections should not be primarily about choosing leaders or expressing party preferences but should serve to focus a Great Issue and force a crucial turning point. The correct name for that conception is “plebiscitary democracy,” and it represents an outlook that is profoundly anti-democratic. Consider what social and economic forces would frame the terms of the plebiscite, or the level of debate that would take place, or the inflated mandate that the victors would claim or the implications of such an event for reinforcing the idea of the citizen as a spectator ready to salivate at the mention of tax cuts. Unfortunately, plebiscitary democracy is not a farfetched notion but a short, highly cost-effective step from the “democracy” quadrennially produced by those who organize, finance and orchestrate elections. Given what elections have become, the effect of national plebiscites on the fundamental shape of government should give pause to anyone who cares about the prospects of democracy.